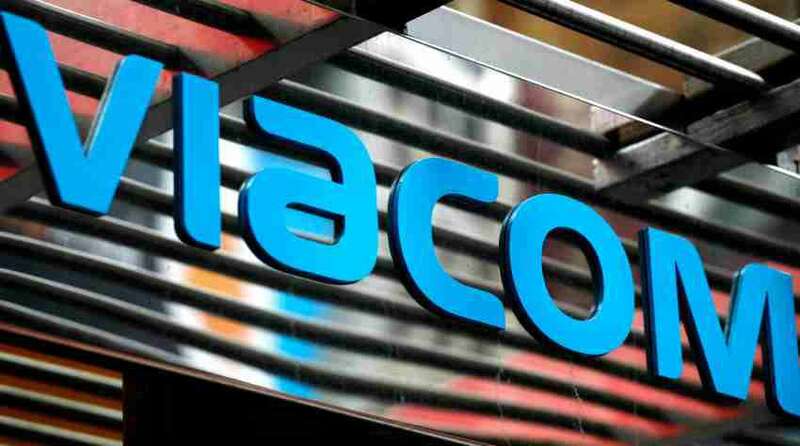 “The transaction adds one of Argentina’s most popular television networks and biggest content producers to Viacom’s fast-growing portfolio of international TV networks and digital properties,” said both the companies. The transaction is expected to be accretive to its fiscal year 2017 earnings said Viacom. Telefe has presence in 95% of all households in Argentina, which has attracted approximately a 33% share of viewership year-to-date of total population of 43 million, said Viacom. More than 3,000 hours of Spanish-language video content gets produced by Telefe each year that includes seven of the top 10 programs currently airing locally. “Telefe is an outstanding broadcast and production business, and this acquisition will accelerate our growth strategy in Argentina, one of the most advanced and valuable media markets in Latin America,” Bob Bakish, president and CEO of Viacom said. Analysts, who have been waiting for Bakish’s first moves, appreciated the deal in mostly positive terms.